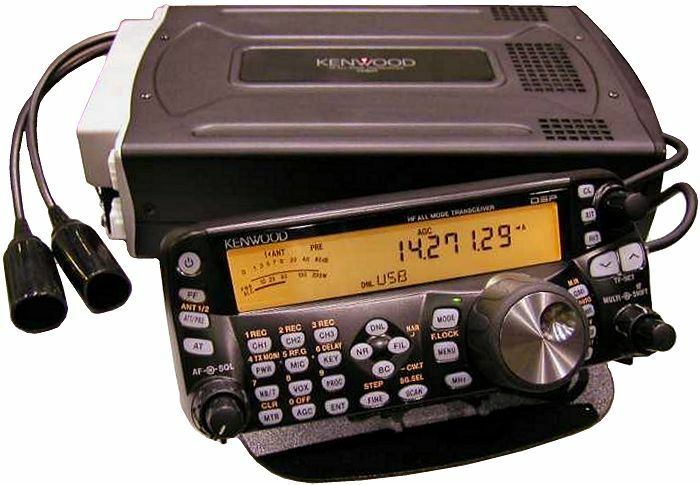 One of the unsung heroes of smallish HF+ rigs is the Kenwood TS-480. The price/performance is worthy of serious consideration. (Yes, I know, it is becoming an older model…) It isn’t an expensive competition-class radio, but it is a good-performing little rig, better than most of the similarly-priced radios. The receiver is (apparently) better than the TS-480’s big brother, the TS-2000. It has very good computer control capability, which is why we have it for our remote station as well as our home station. It is designed to be good both base and mobile/portable, with a control head that is neither too big nor too small. Firmware: firmware update info (NOTICE: new firmware version 1.07 released Feb. 2017), make sure to carefully follow the firmware update instructions in the manual! Yahoo group for the TS-480 – a very helpful group of folks! OK, how about some video?